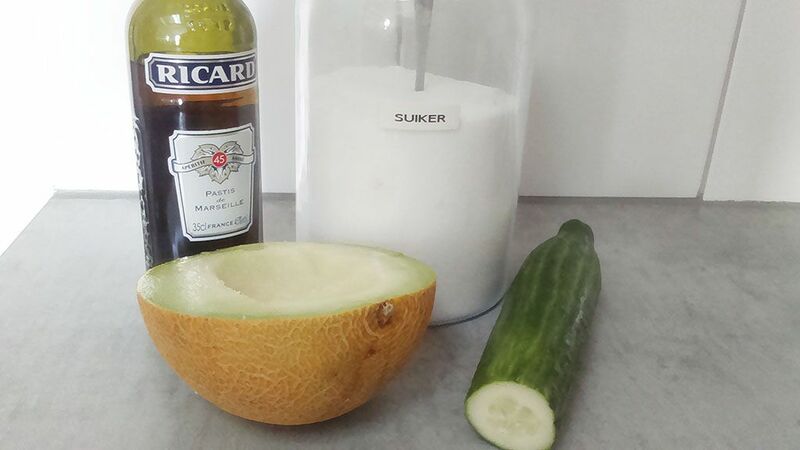 REMOVE the seeds from the melon and scoop the melon into the blender. PEEL the cucumber and cut into smaller pieces. 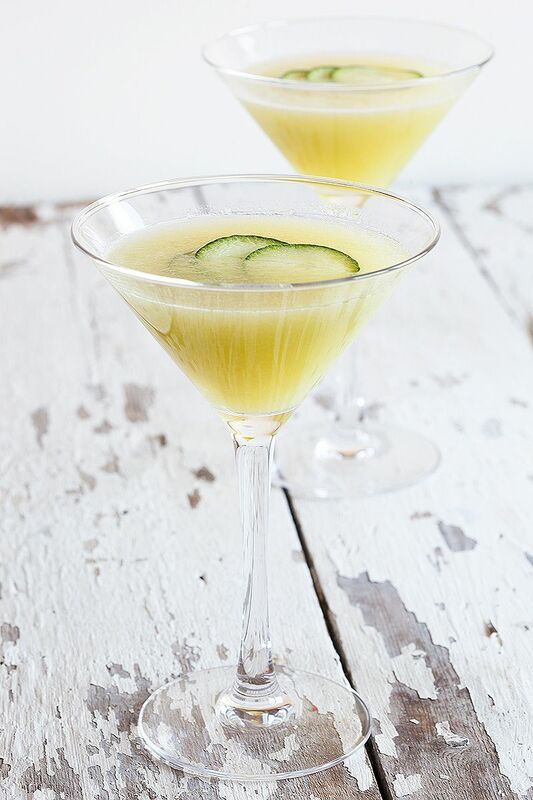 BLEND the melon, cucumber and 1 tablespoon of sugar until you’ve reached a very smooth mixture. PRESS the melon and cucumber mixture through a fine sieve. SET in the refrigerator until the mixture is very cold, this will take about 1 hour depending on the temperature of the melon and cucumber. Or if you want to drink it right away, add some ice cubes. ADD the Ricard, or any other anise liquor, and combine well. 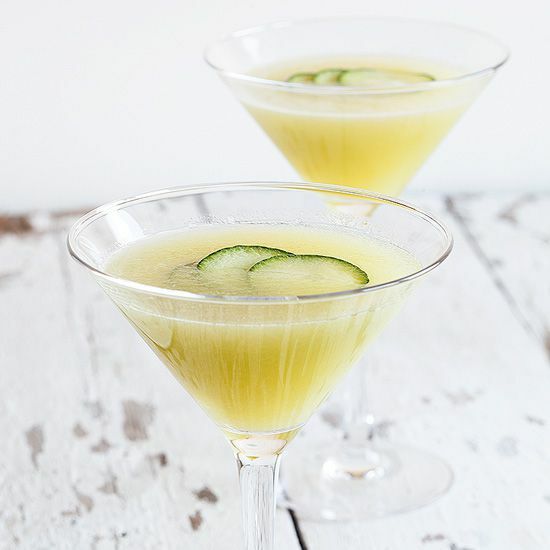 Serve the galia melon cucumber cocktail in pretty glasses and add some cucumber slices for garnish. Enjoy! 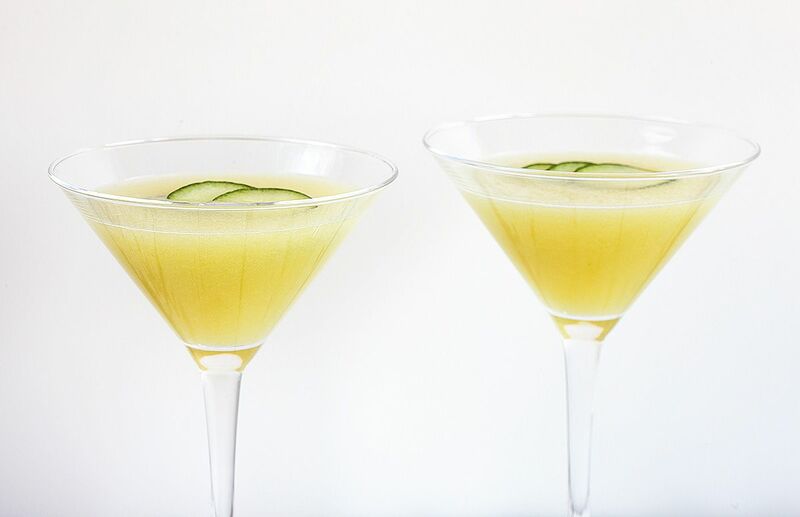 What a nice-looking, refreshing cocktail this is! Love the mixture and the flavours. So easy to make, too! Thanks for sharing!! Hi Julie & Alesah, so glad you like the recipe! This looks so refreshing, not to mention gorgeous. Yum!